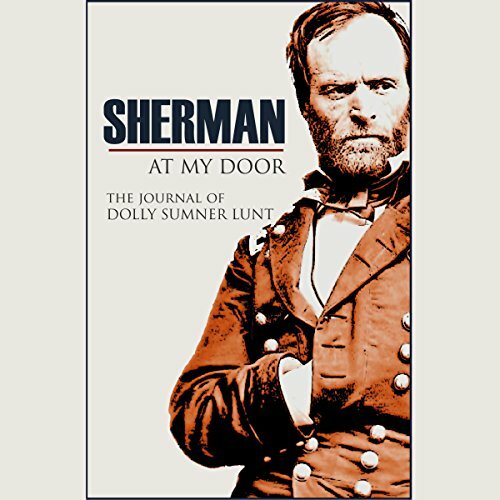 Showing results by author "Dolly Sumner Lunt"
Union General William Tecumseh Sherman came right through her yard on their march to the sea in 1864, just as they had other plantations. But the widow mistress of Georgia's Burge Plantation was no typical southern belle. She was a Maine-born transplant with 100 slaves. Here, in Dolly Sumner Lunt's own words, is a description of those days as she watched everything she had and believed in being threatened by an army she described as invaders.